A.T.C. Contractors offers exterior home service to residential customers in Knoxville and East Tennessee. We’re a locally owned and operated business, with local crews. 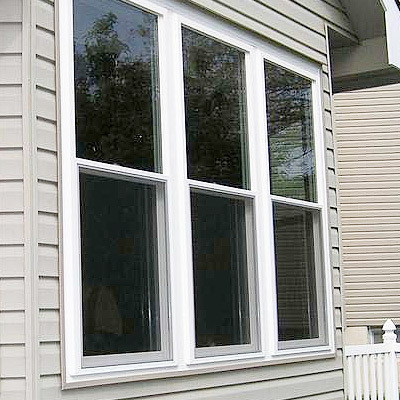 We’ve been providing high quality home service to the area for more than 15 years, and our services include home siding, gutters, skylight windows and more. 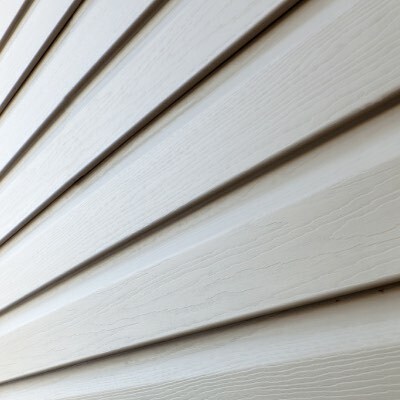 Siding doesn’t just protect your home from the elements, it can really change the way you look at home, change the dynamic and add value to your home! Whether you’re looking for superb colors and beautiful style or unparalleled durability, performance and protection, you’ll get it all with A.T.C. Contractors. 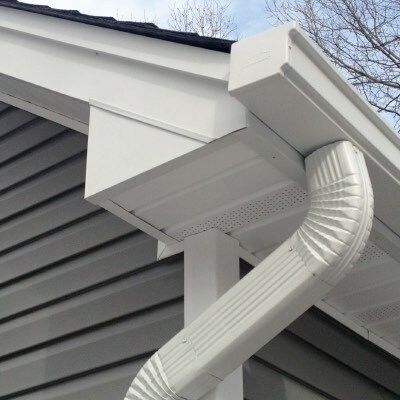 Quality, functional gutters are essential for any home, as they ensure that water never deteriorates a structure or causes unnecessary foundation damage. With k-style gutters from A.T.C. Contractors it’s possible for all of our customers to have functional and aesthetically pleasing gutters at an affordable price. We provide great customer service and will sit down and discuss all window options available for you, as well as the benefits of new windows, including improved efficiency and lower heating/cooling costs, reduced outside noise levels for added privacy and enhanced beautification of your home. Skylights allow more natural light into your home, which can transform the appearance of your home interior. 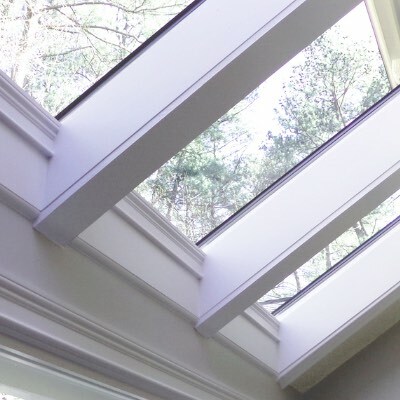 Skylights are available in a variety of styles, with features including heat-fighting tint, energy-efficient glaze, shades, blinds and electronic opening systems. We help you choose the best skylights for your home! When choosing a company to restore your home, it’s important to look at the products they carry, the experience they provide, and their commitment to excellence. A.T.C. Contractors fits the bill. We use only the finest exterior home products, offer more than 100 years of combined experience and are committed to providing quick home service, thorough communication and the best value for your investment. We offer and honor all home warranties and we have flexible financing options available for any budget! Contact Us TODAY for a free exterior home service quote!